Happy Holidays from Remington Tattoo! Happy Holidays from all of us at Remington Tattoo! We’ll be open for just a bit on Christmas Eve, closed Christmas, and back to regular business hours Thursday 29th. Tattoos better be #1 on your list this year! 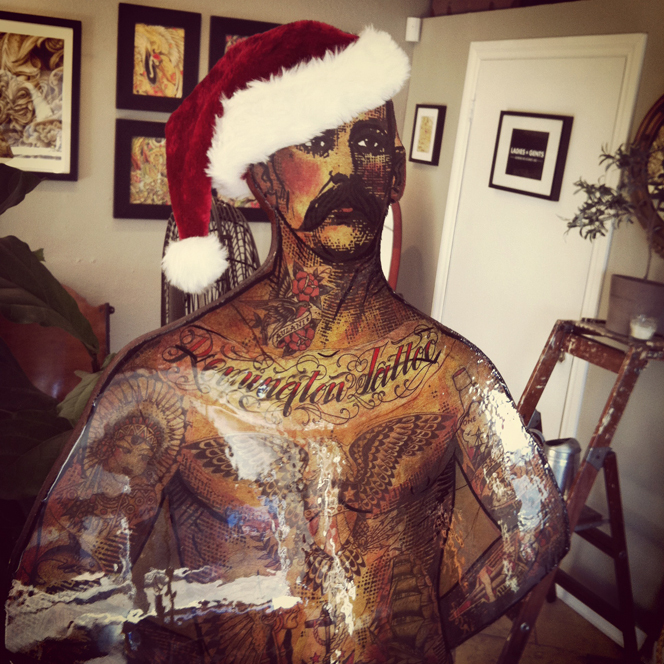 You are here: Home / San Diego Tattoo Shop Latest Work / Happy Holidays from Remington Tattoo!